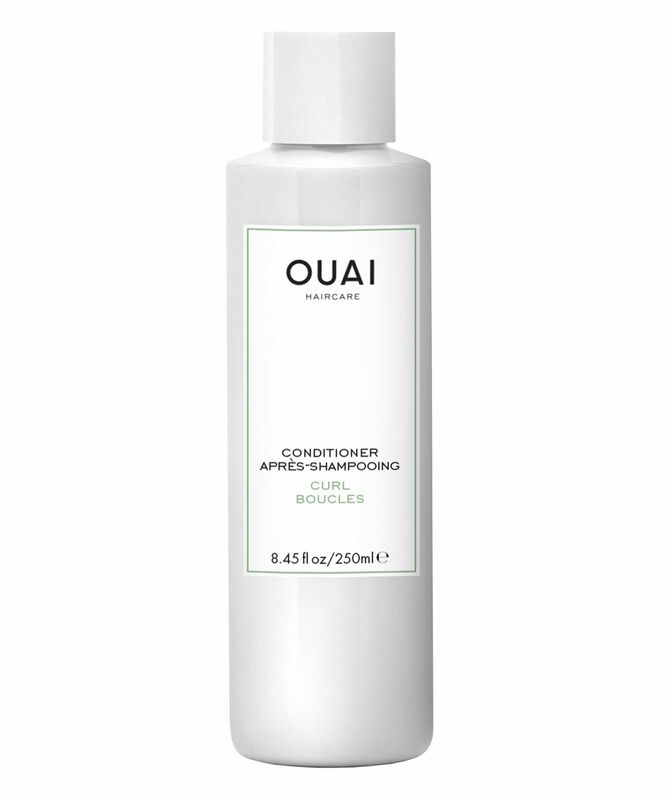 This clever conditioner just won an award - from Oprah Winfrey no less! 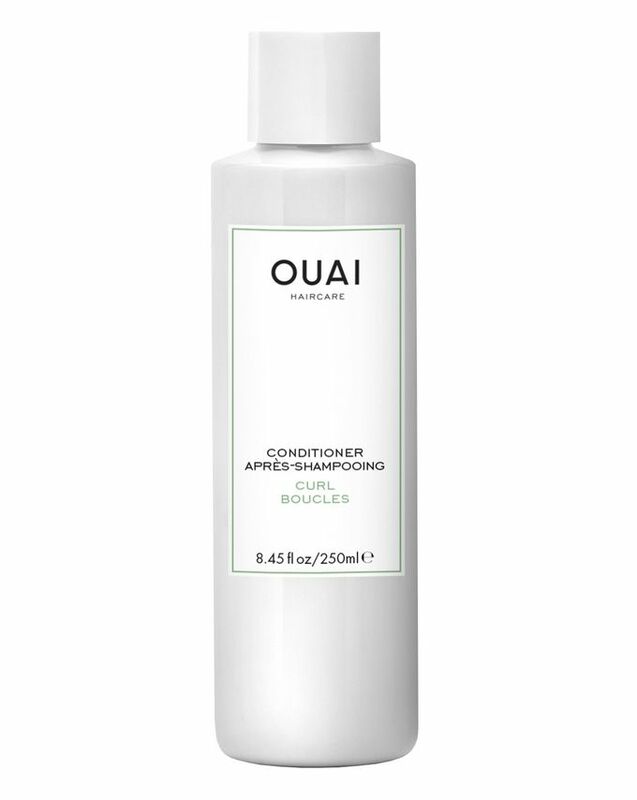 (Oprah’s Fall 2016 Best Beauty Buy) OUAI’s nourishing Curl Conditioner enhances and hydrates curls whilst being devoid of parabens and sulphates, it’s ideal for curly girls prone to the odd frizz attack. OUAI Haircare was created by celebrity coiffeuse Jen Atkin (whose client list includes the Kardashian Klan, Gigi Hadid and Gwen Stefani) – so it’s safe to say she knows her ‘oignons’ when it comes to immaculate-looking locks. Products combine clever technology with an addictive fragrance and oh-so-chic packaging - for tresses that are truly oh là là! I really loved this conditioner as well as the shampoo from the same series. It made my curls more defined but in a lightweight way. They were so soft after using this conditioner. Definitely, one of the best sets I have ever used for my 3b curl. Also, it smells like expensive perfume! Tried with the Curl Shampoo and was very disappointed. I have very fine and curly hair but this product left it flat.